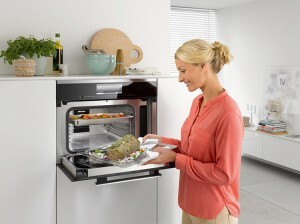 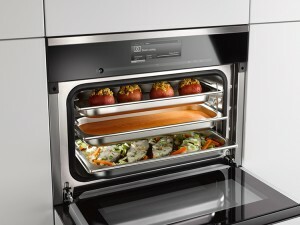 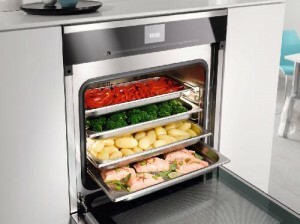 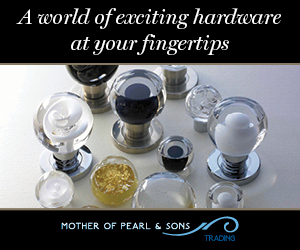 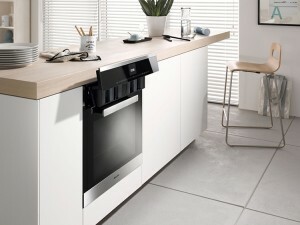 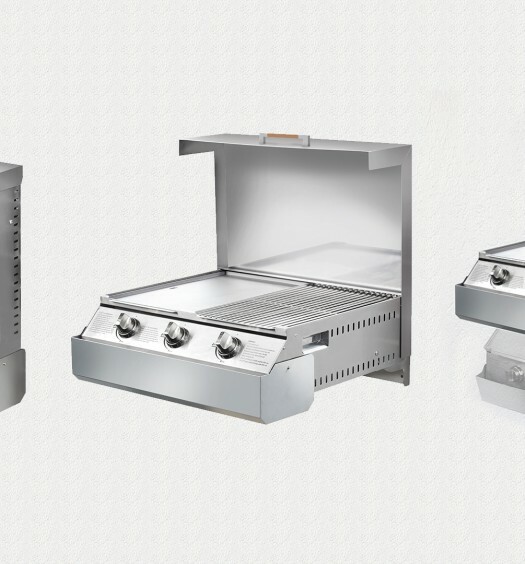 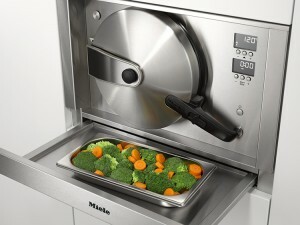 As Miele’s Ambassador, chef and restaurateur, Shannon Bennett of Melbourne’s renowned Vue de monde restaurant attests whether the choice is a built-in pure steam oven, a built-in steam combination ovenor a benchtop pure steam model, each offers a multitude of applications to support the creativity of the home cook. 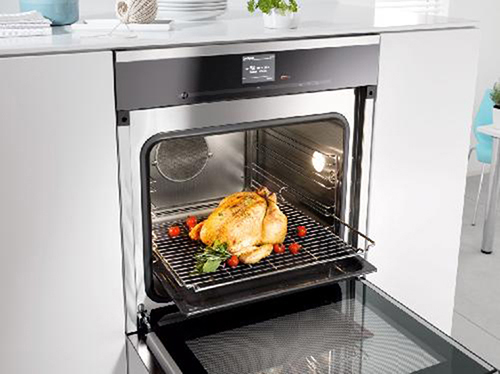 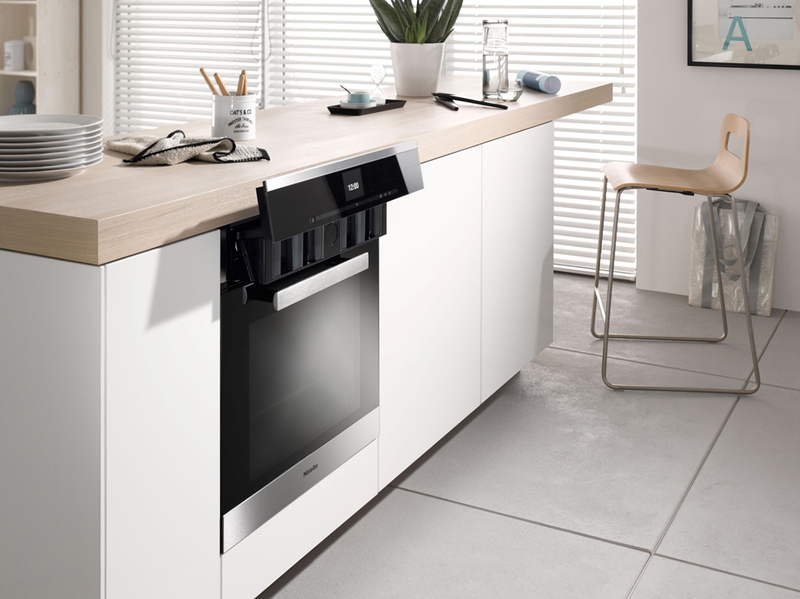 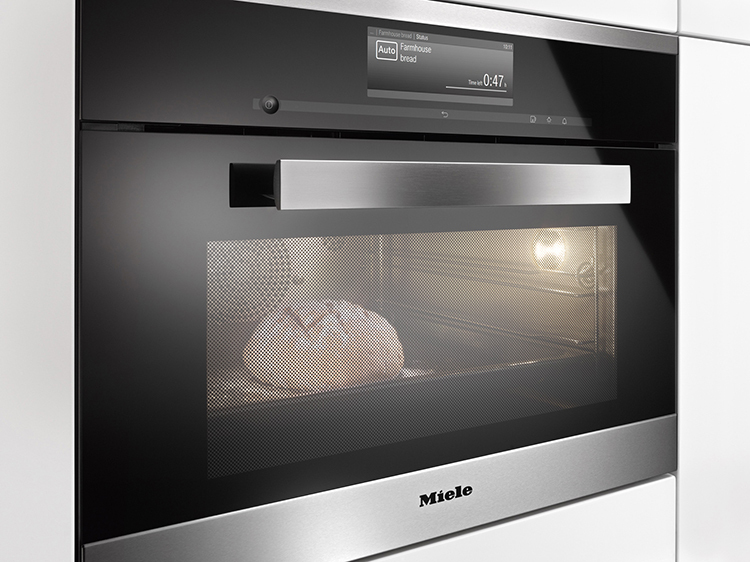 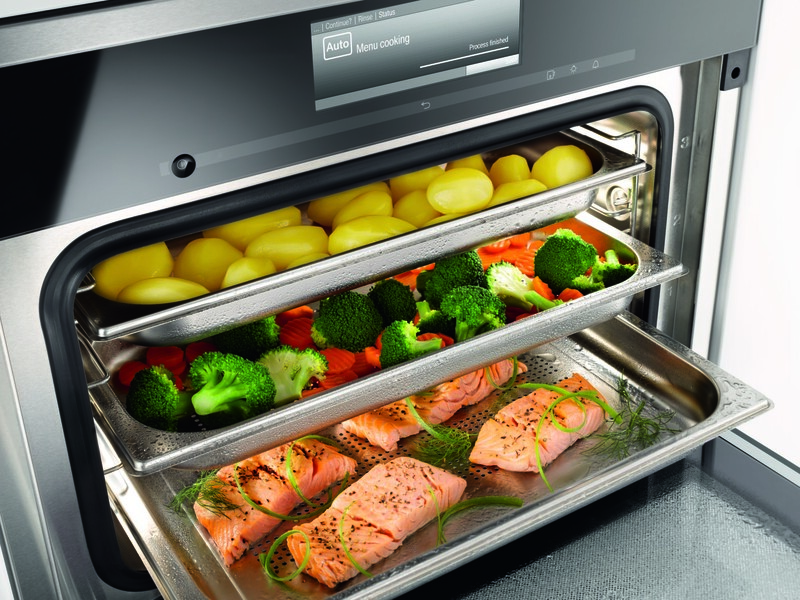 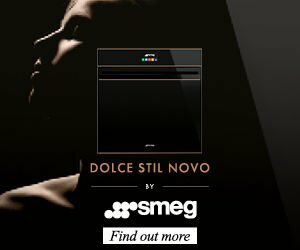 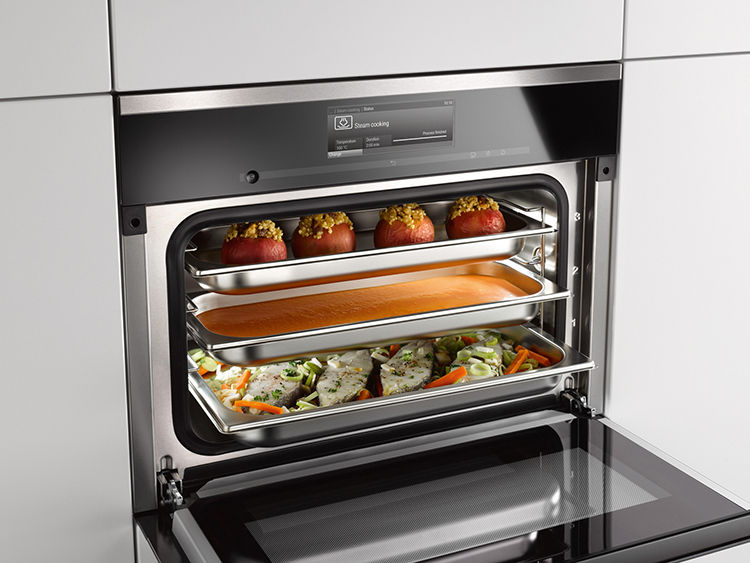 A Miele Steam Oven can be used to prepare amazing desserts – Crème Brûlée, Lemon Delicious and even éclairs, to name but a few. 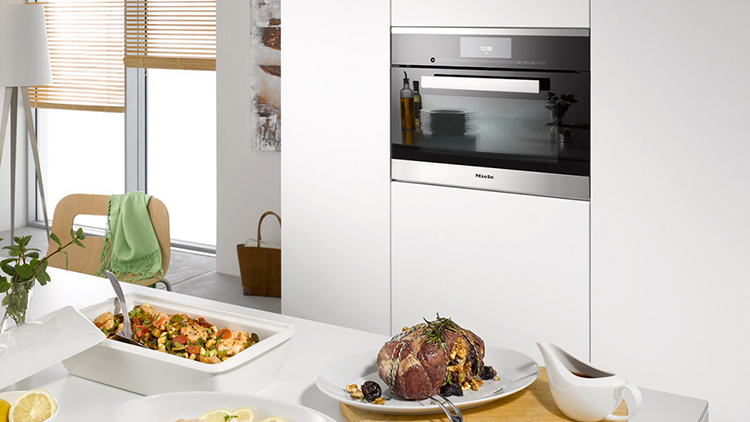 Also savoury dishes can be created with ease. One popular Shannon Bennett recipe is a nourishing Beef Pho while a number of fish meat and game dishes are made easily using a steam oven. Why not try Steamed Buns with Confit Duck where again the Miele Steam Oven is the hero. 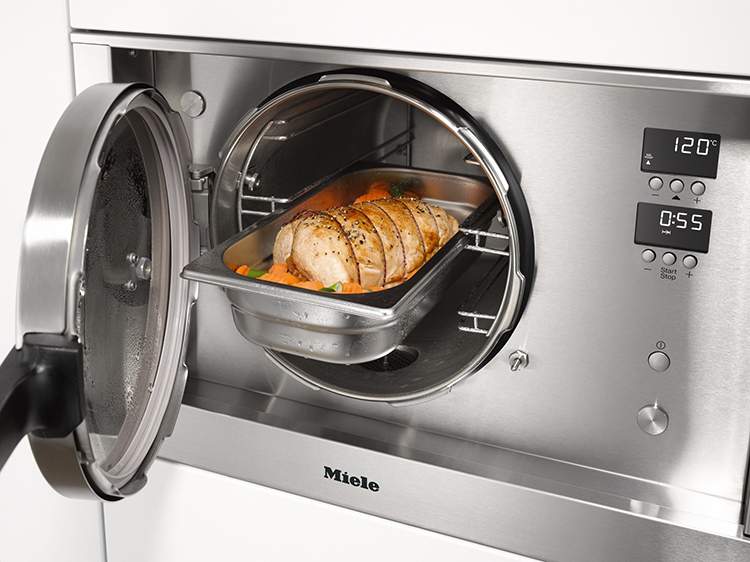 Furthermore for busy households, defrosting has never been easier or gentler while reheating retains flavour and texture without drying out the food. 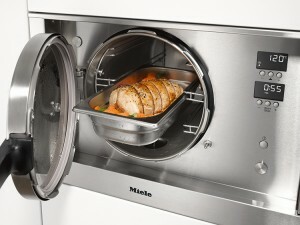 Miele steam ovens can also assist to make yoghurt, cook eggs and disinfect baby bottles. 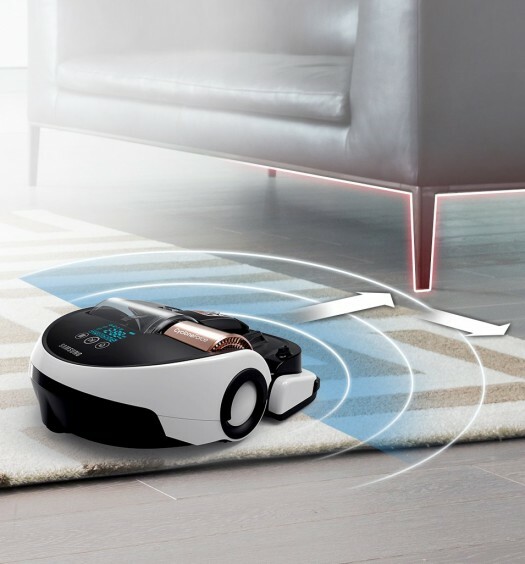 Clean Your House from the Beach!